Myskancokatz - Web site with photos, history, breed profile on Cornish Rex, Orientals and Siamese. 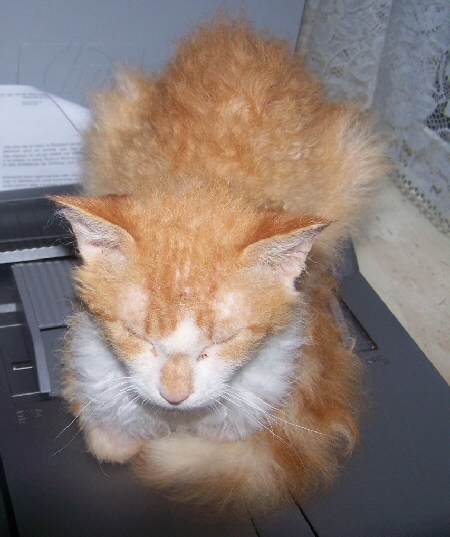 Justfelineshmm - cat orientated web site, photos of show cats, breed histories, breeders and kitten list. 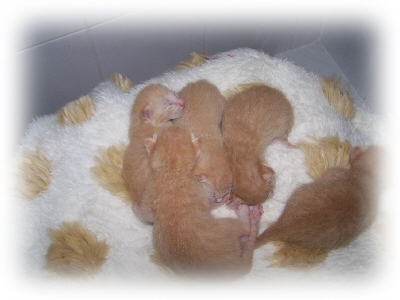 Cinnamon Fawn Fanciers - web site dedicated to cinnamon and fawn cats. Fabiola - Oriental, Siamese and Burmesh breeder. We also have a photomailing group sister site where everyone shares photos, of their cats and kittens.